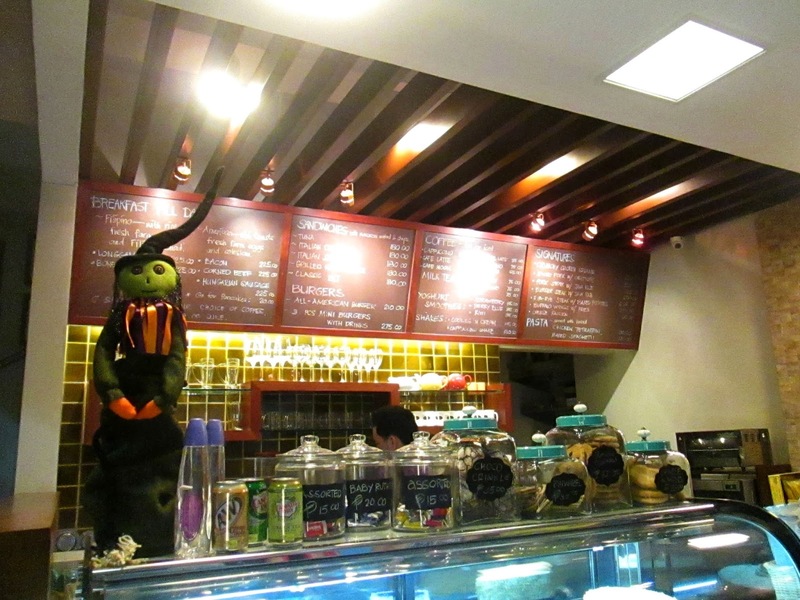 There are two coffeeshops that caught my heart in Bohol, one is Brew Point and the other one is Sweet Home Case. Unfortunately, Brew Point was close during my second visit in Bohol and I didn’t get to have a good shot on it during my first visit. 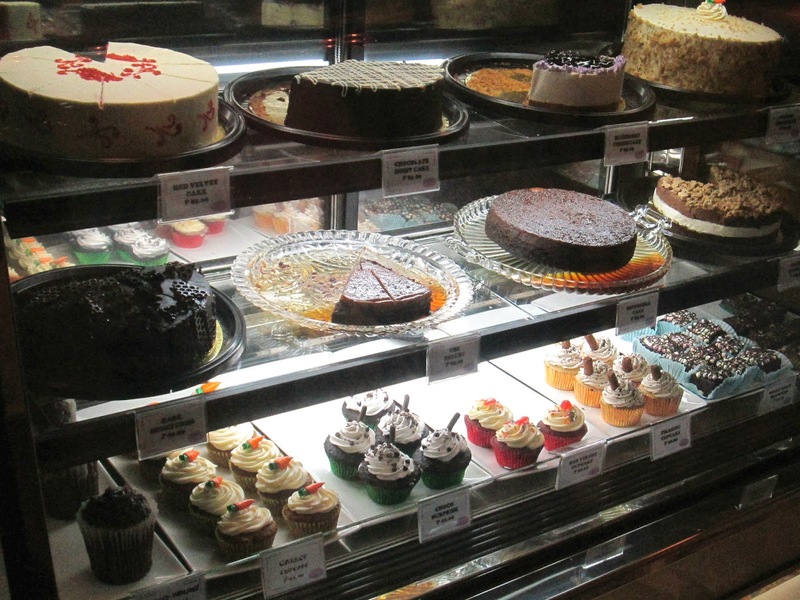 Moving on, Sweet Home Cafe is located at Remolador Street, Tagbilaran City. It is the cafe beside the Mang Inasal fast food chain. 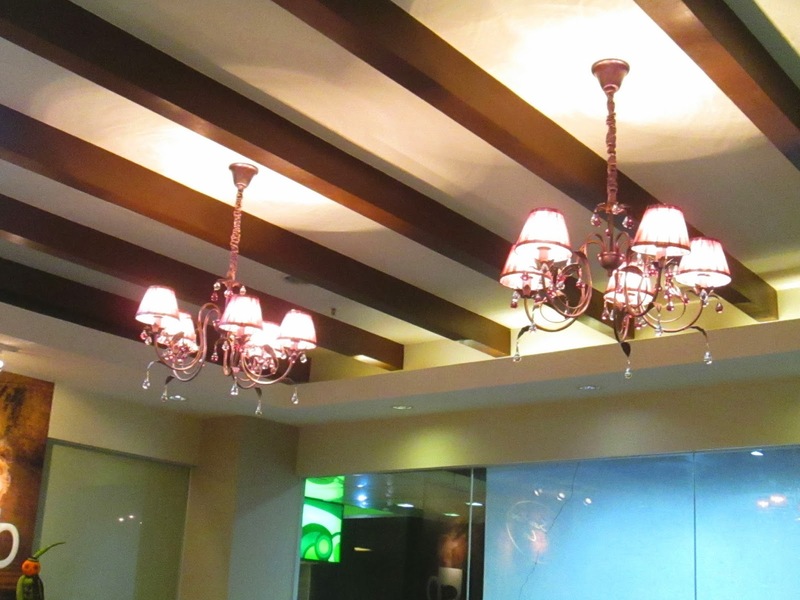 Sweet Home Cafe has this cozy and its elite interior gives you that dainty notion due to its little chandeliers and the furniture. Moreover, the crew was very sweet and approachable. 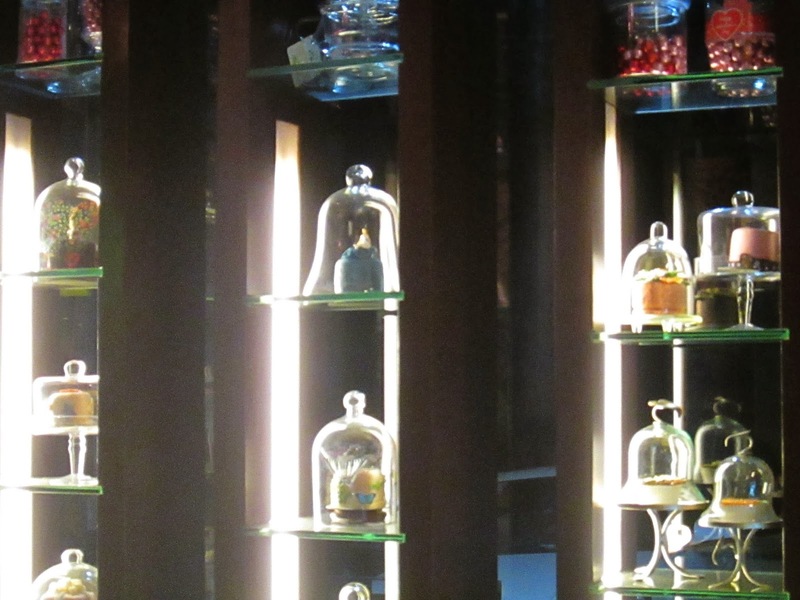 I like the little cakes and cupcakes placed inside a bell-shaped glass lid on the corner. About the price range, it’s a bit more expensive compared to Brew Point but of course, a bit cheaper from Bo’s Coffeeshop. However, servings are bigger than what you expected and that makes you consider it as a “worth the cash” order. 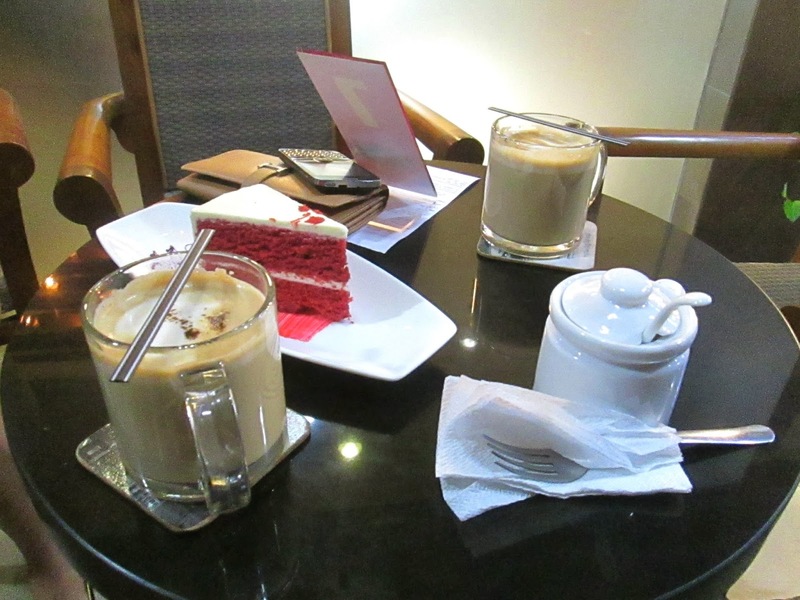 We ordered two hot cappuccinos and a slice of red velvet cake. I tell you my dear readers, I am a cappuccino lover and I would know whether the cappuccino tastes delicious or just enough. Sweet Home Cafe’s cappuccino is one of the great cappuccino that I have tasted. Kudos to them. The red velvet wasn’t dried at all and its moistness makes you want some more. The cafe’ is open from 7:00AM-12mn. Hello, I am Marica and I am on my road on becoming a Medical Doctor. But on the alternate universe, I chase sunsets, dream and life. Copyright © 2019 Chasing The Dreamer &verbar; Kalon by: Rara Theme &verbar; Powered by: WordPress.